Ben Tran is a senior at UCLA studying Environmental Science with a minor in Environmental Engineering. He has a passion for learning about the intersection between the environment and economics in relation to sustainable business practices. 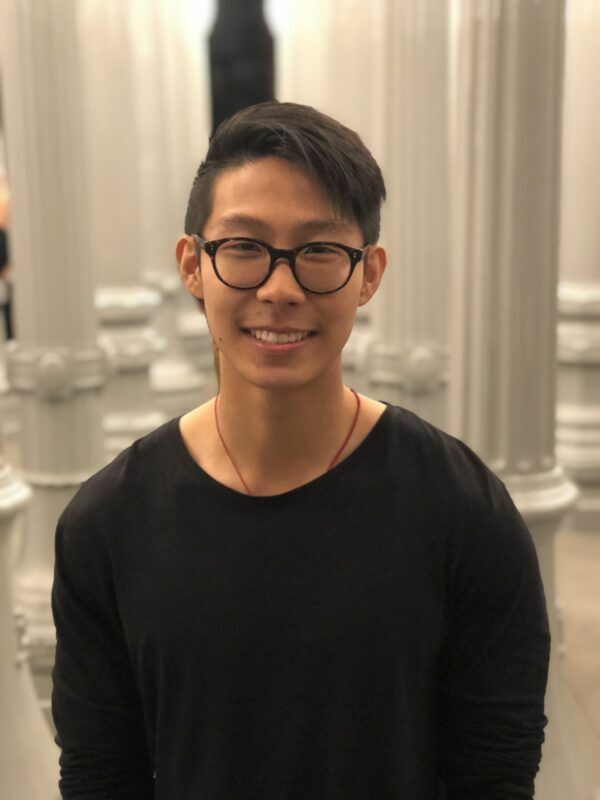 With hopes of eventually working in the field of corporate sustainability, he has previously interned at CBS as a sourcing associate and has worked with UCLA Health on sustainable supply chain initiatives. 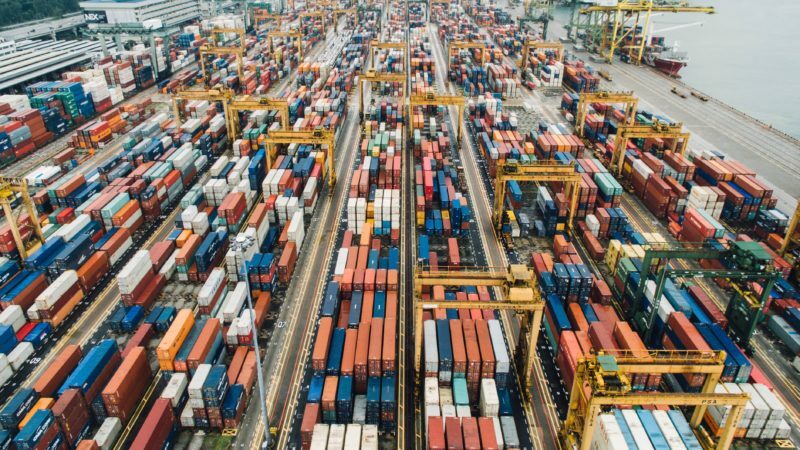 As part of the Corporate Partners Program, he is researching how companies can mitigate risk and increase sustainability along the supply chain by third-party verifiers. Outside of class, he enjoys being outdoors and staying active though hiking, camping, biking, and snowboarding. You can always find Ben with a smile, so if you see him around, don’t be shy to introduce yourself—he loves meeting new people.